As manager, Andrew handles all the content published on SCOTUSblog. He plans coverage and commentary, researches and invites authors, and contributes to editing. He directs any web improvements and oversees the maintenance of our case pages, statistics, calendar and other features. 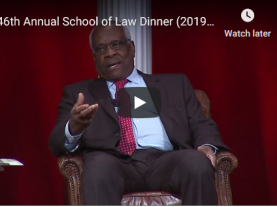 He also writes about new books and scholarship about the Supreme Court, covers the justices’ public appearances and reports on other goings-on related to the court. He’s particularly interested in new developments in Supreme Court history. 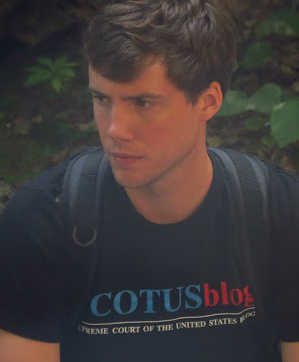 From 2013 to 2015, Andrew served as SCOTUSblog’s deputy blog manager and as the firm manager for Goldstein & Russell, P.C. 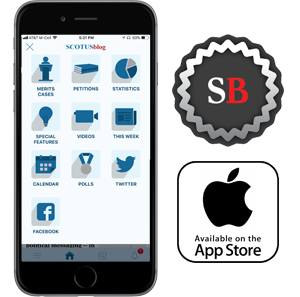 Before joining SCOTUSblog, he completed a fellowship at the American Constitution Society for Law and Policy and an internship with the Campaign for Youth Justice. He is a 2012 graduate of Harvard University, where he studied archaeology and government. Andrew also has an M.A. in writing from Johns Hopkins University and has written online reviews of theatrical performances for Traces and On Tap Magazine. Any questions about the Supreme Court or comments for SCOTUSblog can be directed to Andrew at feedback [at] scotusblog [dot] com.